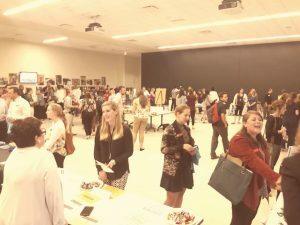 GVMA | Looking for an Extern or Associate? Looking for an Extern or Associate? 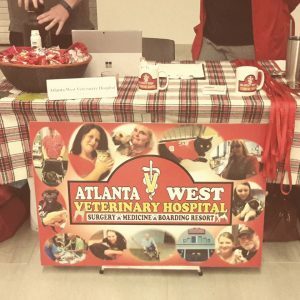 Sign-up for a table at the GVMA Career Fair at the UGA Teaching Hospital on Tuesday, Jan. 15th, from 5:00-7:00 pm to get exposure to hundreds of UGA CVM students! More Info: We will be assigning booths and providing tables but please bring posters, pamphlets, and/or brochures about your clinic. You may also see increased booth traffic by providing some type of giveaway like candy. Students from all classes will be represented. We will have small side tables available for one-on-one meetings. Can’t make it the event? Clinics who cannot attend may place an ad (for employment & externships) on the GVMA Career Center.